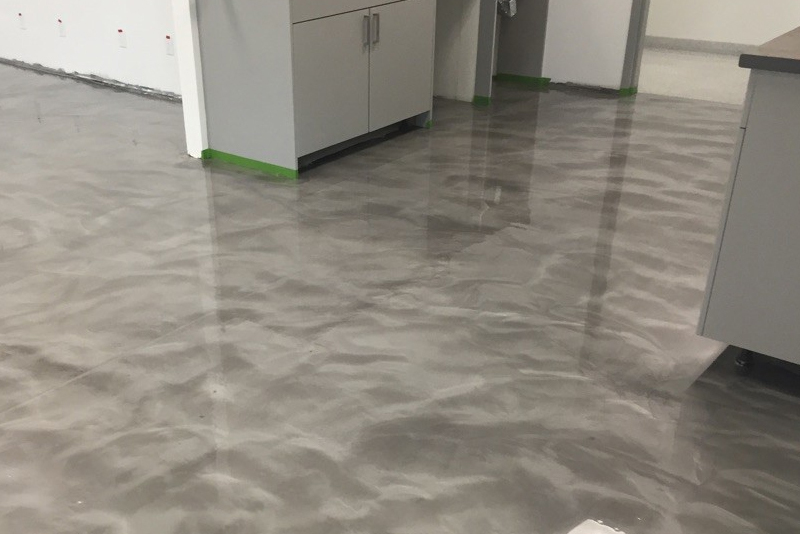 Epoxies have become a generic term for many different types of resin flooring systems. 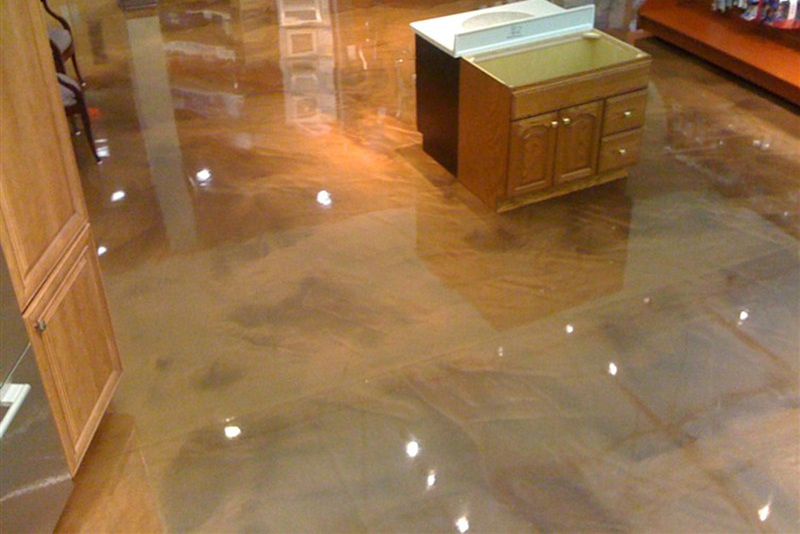 Epoxy Flooring is the fully cured end result of usually two components or resins that have been mixed together. Epoxies are known for their adhesive qualities and have been in use for many years. 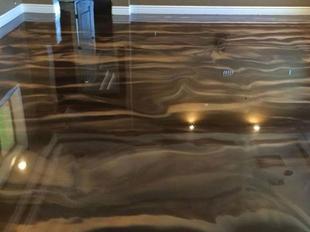 You can find epoxy being used for crack repair, primer system, and final top coats for floors and surfaces. 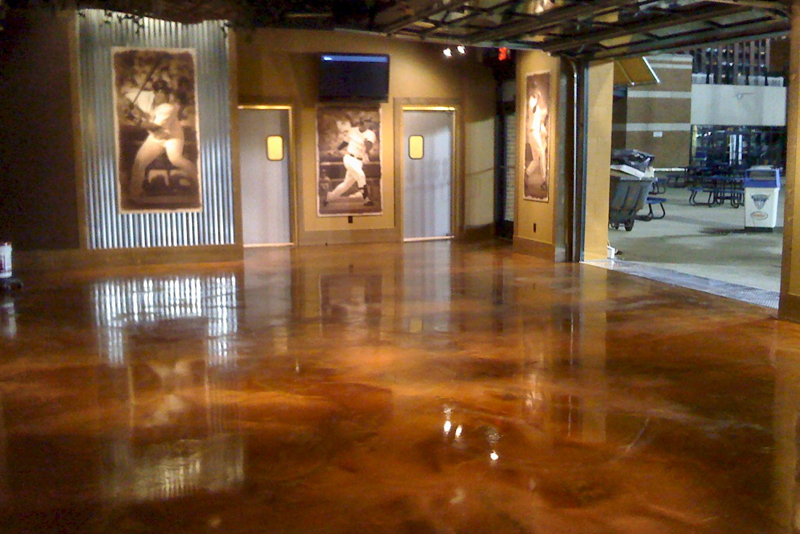 Epoxy coatings are available in an unlimited color palette as well as clear epoxy. 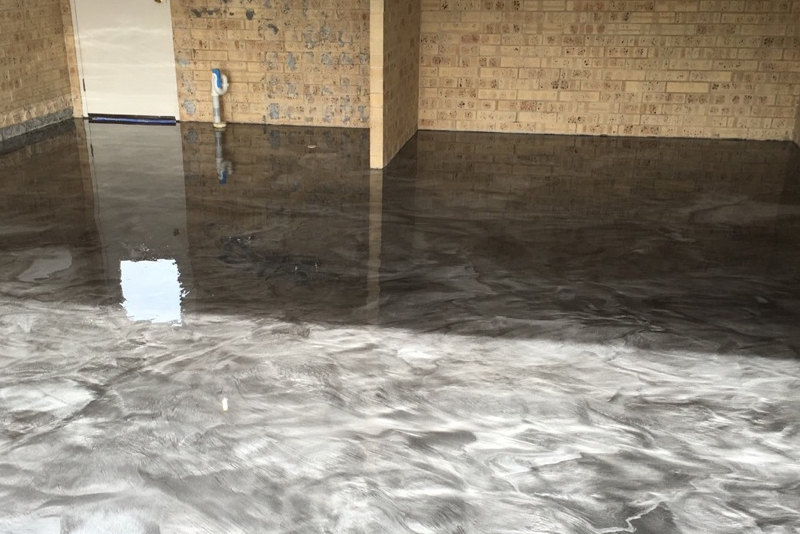 Epoxies are often used as the bond coat for subsequent top coats of similar material of higher abrasion and chemical resistance such as Polyurethane or Polyaspartic. 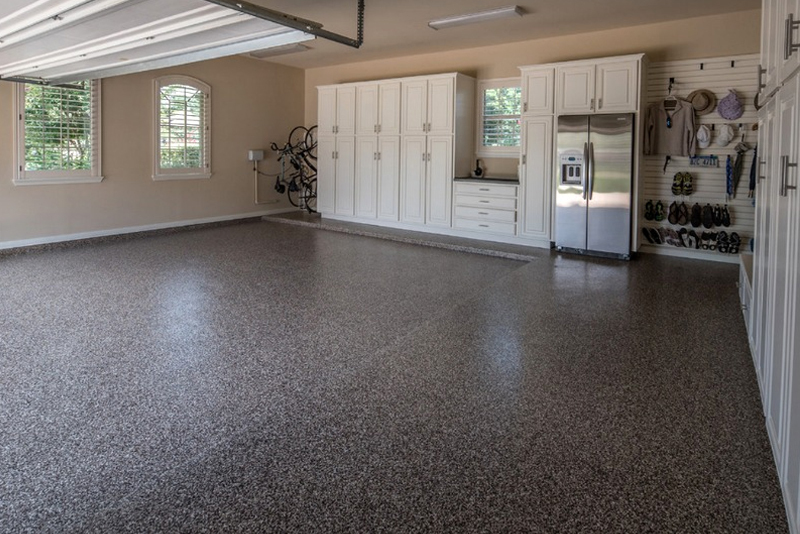 An epoxy primer coat can be a “%” solids or water based. 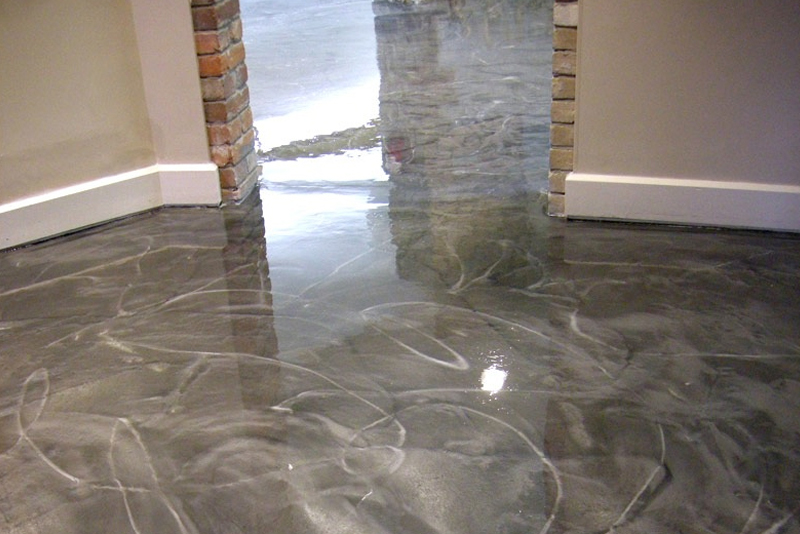 Usually for thicker applications 100% solids epoxy is used due to it’s ability to cure fast and it’s ultimate strength. Epoxy Coatings allow for the color variety that comes with paint but the durability of a much stronger material. 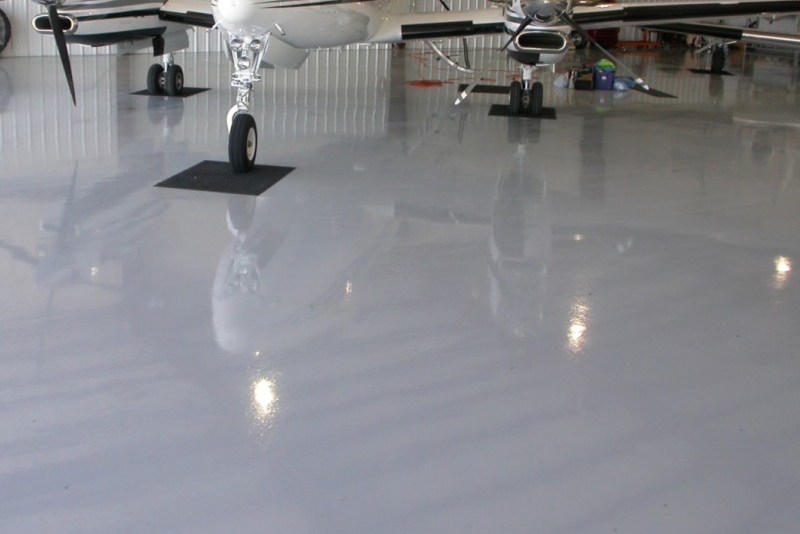 Epoxies can take foot traffic, vehicular traffic and sustain wear and tear from many industrial tools and equipment. Low VOC – Epoxy coatings can be low or No VOC’s for environmentally friendly coatings.